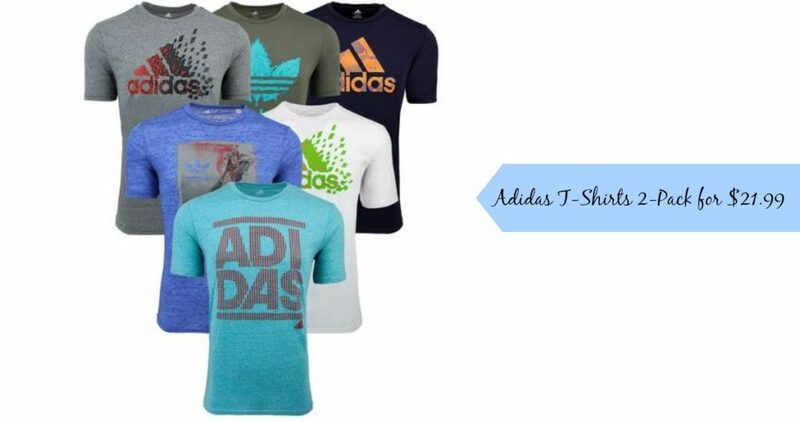 Grab an Adidas Men’s Mystery T-Shirts 2-Pack from Proozy for $21.99 with coupon code PZY2199. Styles may include adidas Trefoil, Graphic Logo, Graphic Splatter Logo, and more, a great way to save on these shirts. Do note duplicate colors may happen with multiple 2-packs.